Your oriental rugs are unique and beautiful. Smart Choice Rug Care will keep them that way with our rug restoration and rug repair processes. Carpets see wear and tear from walking, furniture, and pets, but cleaning them is simple and worry free with our excellent team. We are a company that believes in taking extreme care with all of our client’s fabrics. 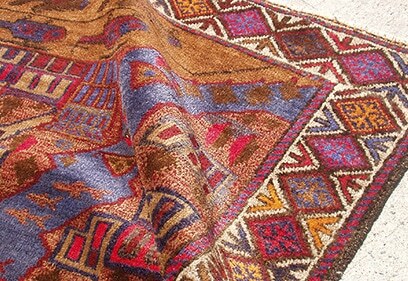 Our techniques for ensuring that your oriental rug stays in prime condition are extremely detailed. Smart Choice Rug Care services include but not limited to fringe repair, overcasting, reweaving, moth proofing, stretching and blocking. 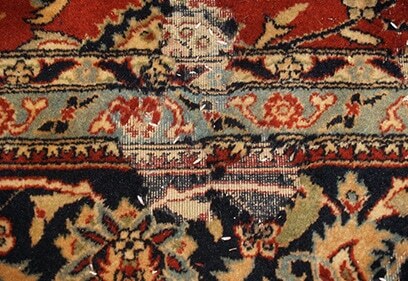 Our tried and true system will bring you the most accurately restored rugs. 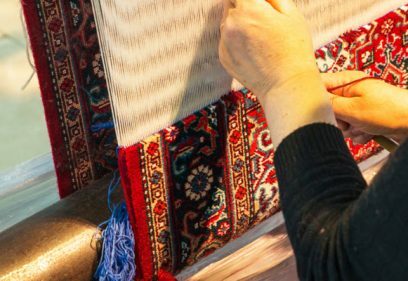 We are well equipped to repair any type of oriental rug, including antique wool rugs, hand knotted area rugs, and fine silk rugs. Smart Choice Rug Care uses environmentally conscious and non-harmful cleaning supplies. Our experienced restorers are ready to make sure that your exquisite area rug is brought back to their original condition. You can relax with Smart Choice Rug Care handling your materials. Over time, worn fringe can fray or fall off of your rugs, marring the edges of the material. Through the Smart Choice Rug Care fringe repair system, we carefully inspect and rebuild fringes. If desired, we can add fringes to rugs to achieve their original look and feel. We want your fabric in prime condition, and will work with you to ensure that the fringe is full and well maintained. 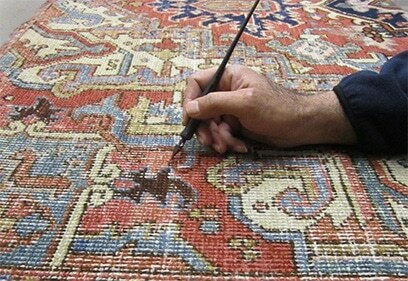 It takes a keen eye to handle overcasting an antique rug, and we have years of experience. 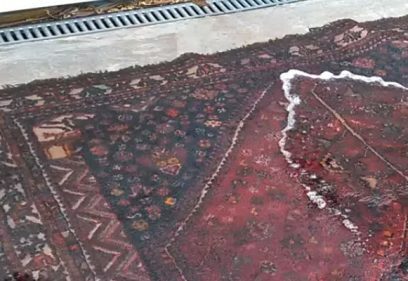 If your oriental rug is seeing some end loss and needs to be repaired, we can fix it with our careful methods. 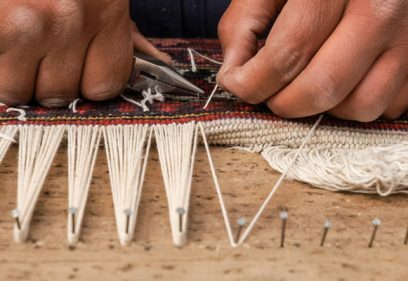 Our staff uses both the buttonhole and whip stitch techniques to refashion rugs, and your fabric will see only the most tender care. If you also require some rug reweaving, look no further. Using our weaving chart, our staff will customize everything to fit your unique carpet. We will inspect the fabric thoroughly to ensure that we haven’t missed a single thread. Has your carpet had some other, less welcome visitors? 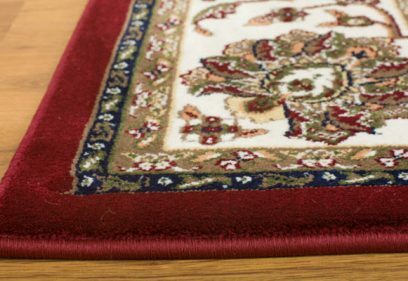 Our moth proofing services leave your rugs like new, repairing any eaten through material and preventing future nesting. Leave it to us, and we will repair your carpets through meticulous handling, and pinpoint activity accuracy. Your rugs will be revitalized and free of moth damage. Manhattan apartments and offices often see many people pass through each day, heightening the chance of spills. Through flooding, drinks, or other means, your rug may acquire water damage. Carpet mold easily creeps in and can ruin your fabrics. Don’t wait – water damage can worsen with time. 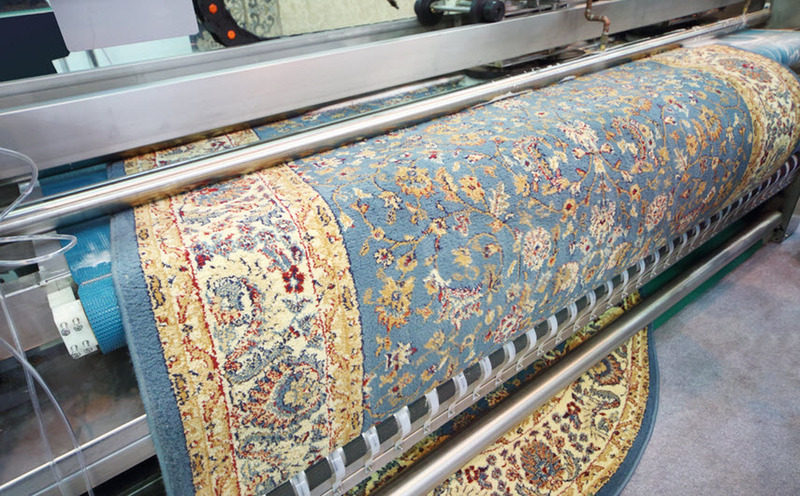 Instead, let our company repair your rug through our water extraction procedure. Your rug will be mold and moisture free before you know it. We know your life is colorful, your carpets should be just as vibrant. Rugs and fabrics can undergo color damage, so choose our color restoration technique. Our operations are modified and detailed so your specific carpet will be its brightest. No need to worry about color bleeding either, with our state of the art processes and careful methods, you know you are receiving the best care possible for your materials. Some fabrics can curl or become slightly warped from furniture or being stepped on. Rug wrinkles are common and can be easily handled by our team through our rug stretching and rug blocking procedures. Bring your carpet in to us and we ensure that your floor coverings will lie flat and be crease free. Smart Choice Rug Care is one of Manhattan’s prime companies for area rug repair. We will not only clean and brighten your tired rugs, but when we’re done they will also be moth proof, odor proof, and perfectly restored. Call us today, we provide exceptional customer service and cutting edge techniques for handling your fabric. Your rugs will thank you!